Holiday Club Resorts is one of the leading European operators in the fields of holiday housing and tourism. Here customers can book holiday packages, mini breaks, rent out their own holiday homes or organise a business meeting in a spa hotel. The main site is navigated around the accommodation or packages they offer. In each section they not only publish relevant content about each destination they add an up to date social element to it too – whether it’s their customer’s photos, comments, video or pull in Tweets with pre-programmed #hashtags originally published on Twitter. Holiday Club Resorts had an established static ecommerce website. It wanted to find a way of incorporating the latest trends in customers sharing their holiday experiences on social on to its site. 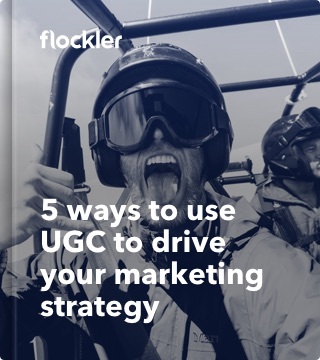 It wanted to be innovative, it wanted to engage its customers and use their social activity on its site as a way of promoting each destination. This would have a dual effect of increasing engagement with its customers as well as boosting its organic SEO. Flockler built a social element that was added on to the existing main website which did not require a rebuild. 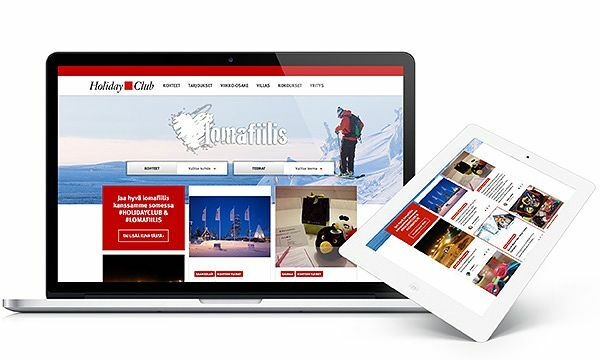 The Flockler technology enabled Holiday Club Resorts to add user generated and social content to its site. On each destination page customers were now able to add comments, upload photos and videos as well as see their social activity from Facebook Twitter or Instagram, using pre-programmed hashtags, on this page too. In addition Flockler added a social element to its booking page. Just before prospective customers book their holiday/meeting they are presented with a showcase page, with social proof such as comments, photos, ratings etc, from previous visitors to that destination, of what’s on offer there. 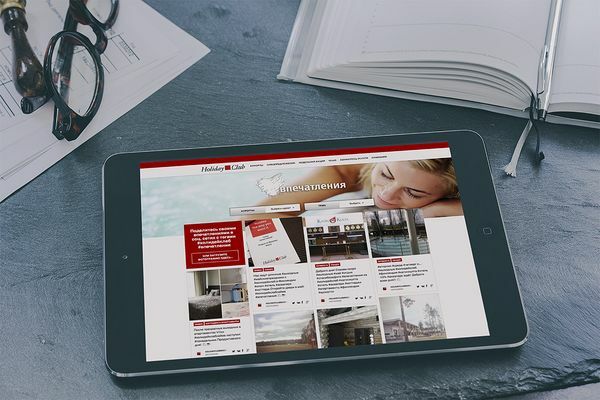 Holiday Club Resorts reported an uplift in conversions by 20-30 % when social posts are used as product testimonials and displayed at the moment of purchase on their booking pages. There has been an increase in engagement with the brand as hundreds of its holiday makers are now sharing their memories and experiences on social using the pre-programmed #hashtags. This has boosted online sentiment towards the brand and increased its organic SEO efforts too.